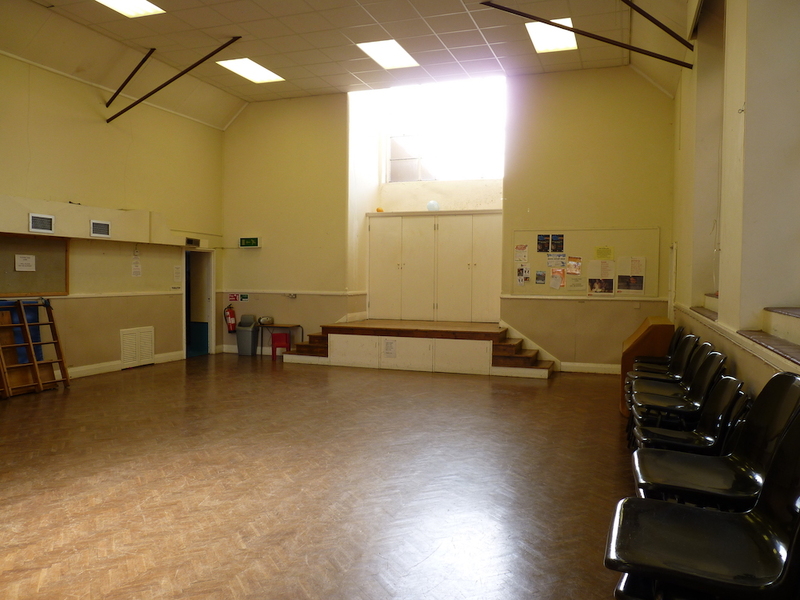 Our two halls are available for hire and popular as venues for classes, parties and events. 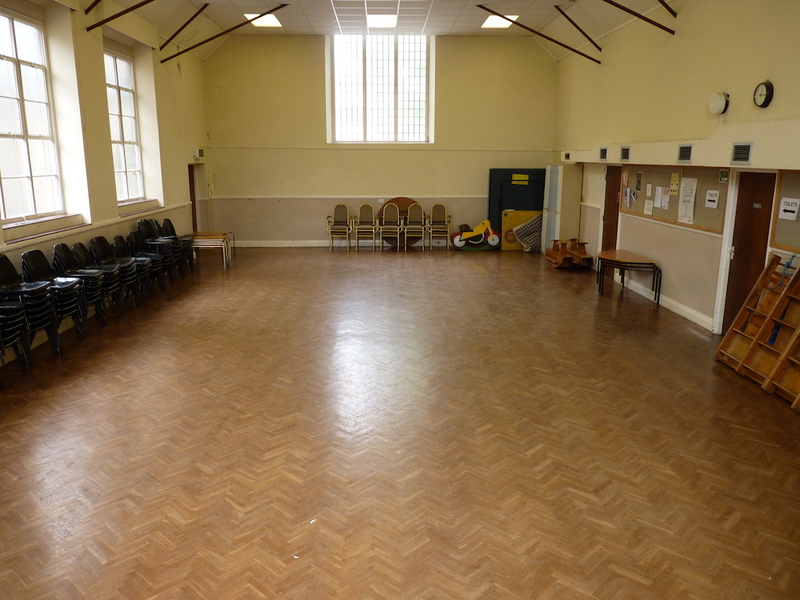 Our large hall is 14.5 x 8.1m, has a wooden floor and a small stage at one end. 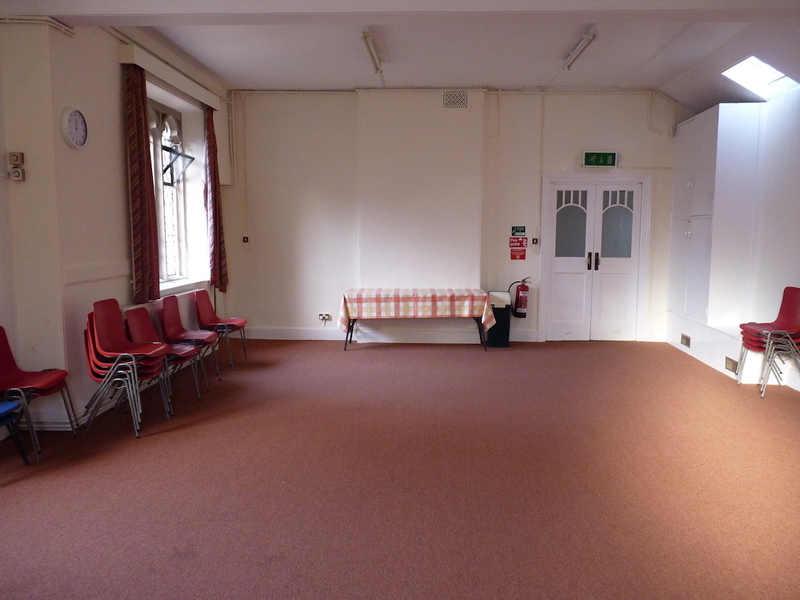 Our small hall is carpeted and is 8.8 x 6.2m. They share a decent kitchen and a car park. 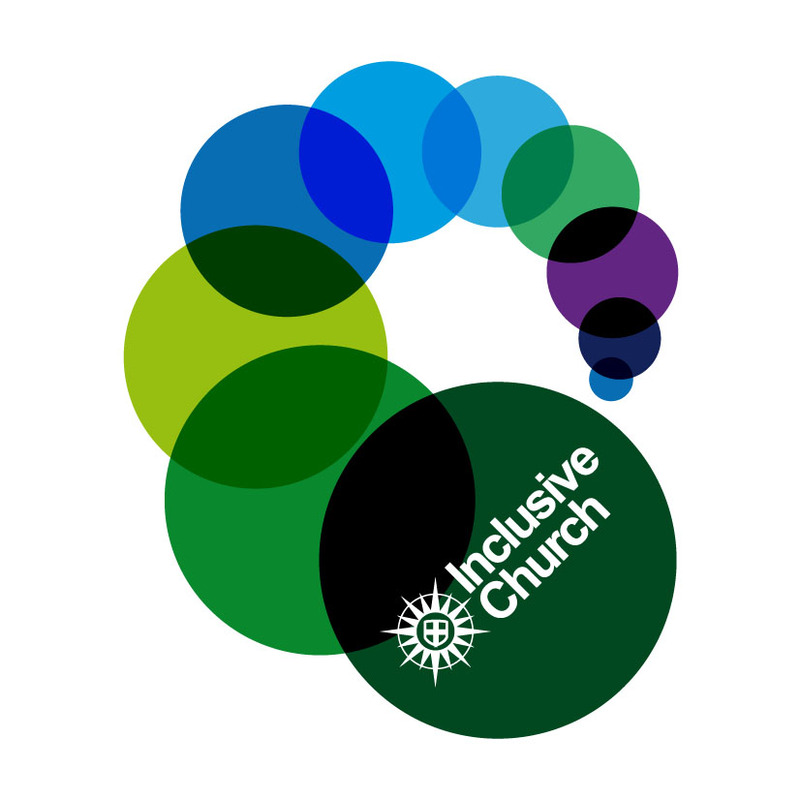 In some circumstances it’s possible to hire the church itself. 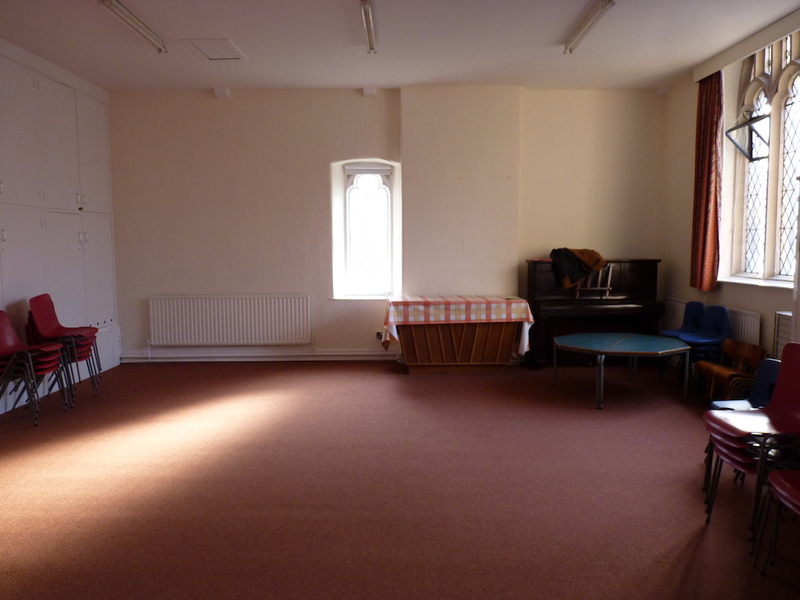 For more information contact our administrator.